Let Us Put Our Decades of Experience to Work for You! Main Street Custom Homes & Remodeling is a Design-Build Firm, Custom Home Builder, General Contractor, Construction Company and Remodeler all rolled into one. We strive to design and build high quality, single-family residences, both large and small additions/renovations and light commercial projects that fit our customers' budgets and wish list. We foster a team approach with our customers, trade contractors, suppliers and staff. By offering a high degree of professionalism and personal service to our customers, we have set ourselves apart from other builders. Our projects are characterized by distinctive design elements, attention to detail and quality craftsmanship. 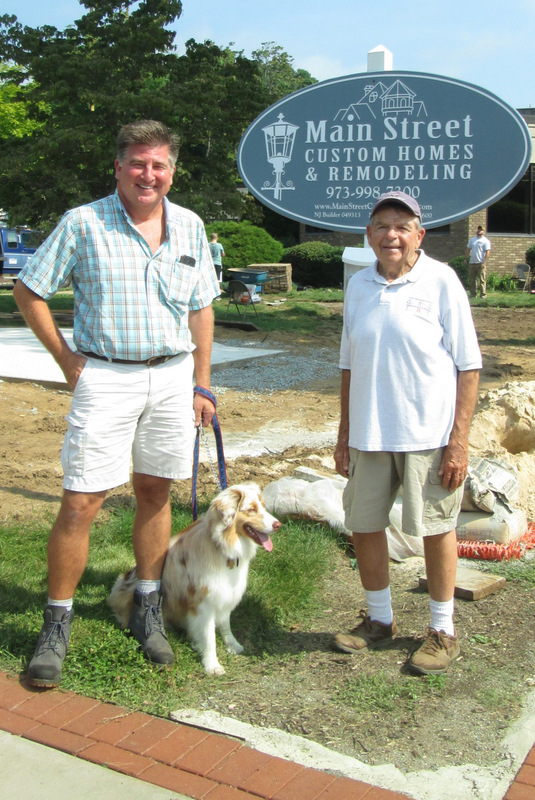 The father and son team of Daniel and Donald Dyrness share a long history of building homes and light commercial projects together. Having learned about the construction industry and a strong work ethic from his Norwegian father, Dan has been building homes and light commercial buildings for several decades. Don is now the third generation of the Dyrness family to be involved in the field. Their combined experience adds up to over 70 years of home building in northwestern New Jersey. Dan and Don began working together as real estate developers and builders, transforming tracks of vacant land into residential neighborhoods and multi-family communities throughout the northwestern region of New Jersey. Over the years, they have cultivated strong relationships with a select group of trade contractors, industry professionals and product suppliers; some of which have lasted for two and three generations. As the landscape of the real estate market changed, they transferred their years' of construction management and building experiences to designing and building award winning custom single-family homes and residential remodeling projects. Today they are regarded among the most well respected builders in the area with a proven track record of designing and building great homes custom made to fit their clients' needs. Steeple prior to restoration overlooking Main Street in Succasunna, NJ - taken by drone, provided courtesy of First Presbyterian Church of Succasunna. 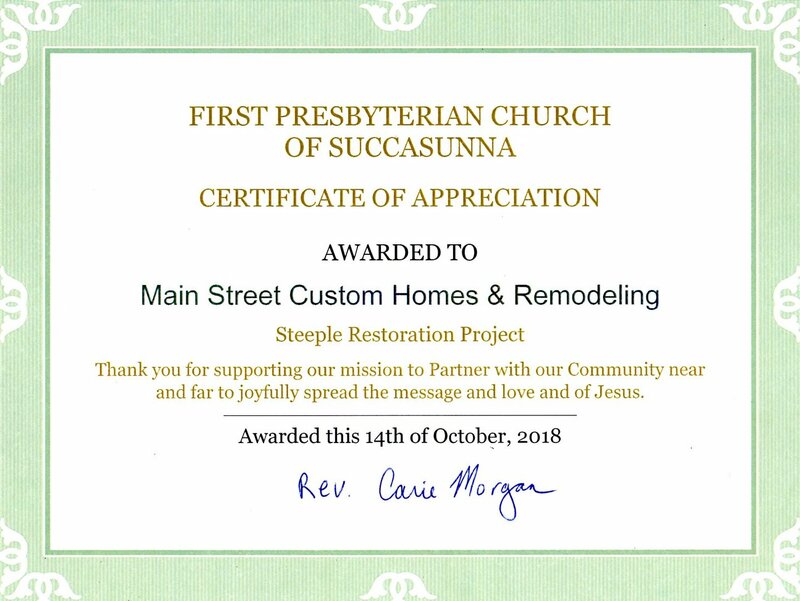 Donald Dyrness & Daniel Dyrness of Main Street Custom Homes and Remodeling, headquartered in Succasunna, NJ, volunteered their project management services for the First Presbyterian Church of Succasunna Steeple Restoration project (99 Main Street, Succasunna, NJ 07876). 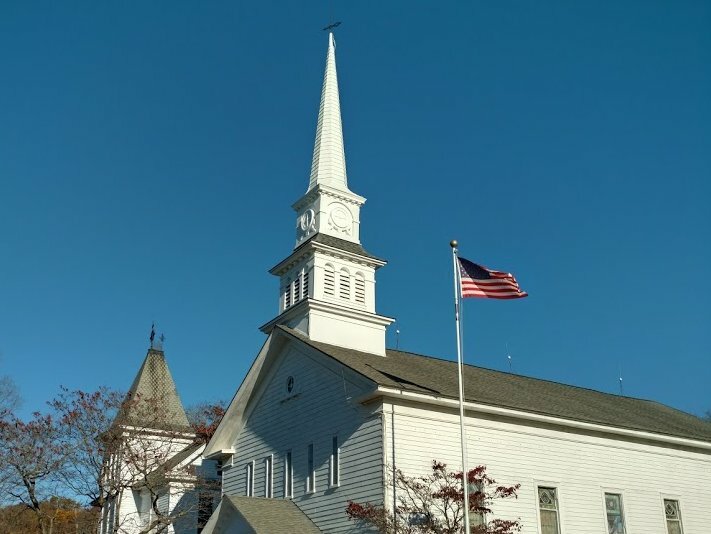 The Steeple, erected in 1853 when the current church building was constructed, has been in need of significant repair, restoration and a new coat of paint. According to the memory of church personnel and members, the last time the steeple was painted was approximately 50 years ago. The Dyrness Family has deep ties to the Presbyterian Church of Succasunna with three active generations currently involved in the parish. Learn more about this exciting community service project. Don & Dan Dyrness (with Bindy) in front of the refurbished Roxbury Library Gazebo! Roxbury Township has gained a new outdoor entertainment venue! Main Street Custom Homes & Remodeling managed the relocation and refurbishing of the Roxbury Public Library Gazebo closer to Main Street. For years, the Gazebo was tucked back near the Library building behind a tree and was underused and overlooked. Moving and rotating the Gazebo to its new location creates a more useable space where the Library can hold musical performances, book readings and other community gatherings. Read more about this exciting community service project and the history behind the Gazebo! This project has deeper meaning to the Dyrness Family beyond supporting the revival of Main Street in Succasunna. As part of a dedicated group of volunteers in 1978, Daniel Dyrness was instrumental in the construction of the Gazebo. Pieces of the gingerbread trim from the Victorian home that originally housed the Library were incorporated into the Gazebo's design, officially named the Queen Anne Summerhouse. Several years later in 1981, Donald Dyrness installed the paver walkway in front of the Gazebo's original location as his Boy Scout Eagle project. Together in 2017, the father and son team oversaw the relocation of the Gazebo! Read all the great articles and watch a video about this exciting community service project. 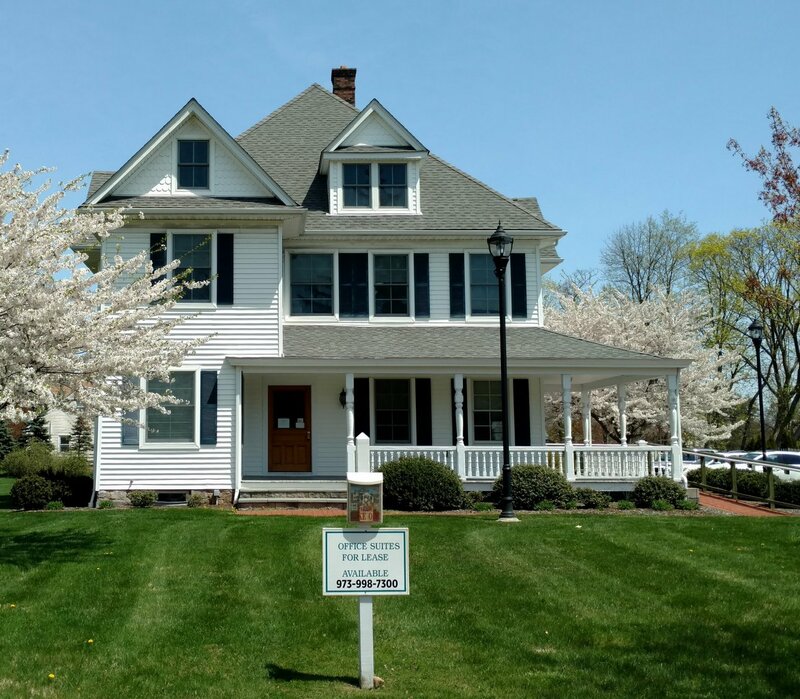 Historically renovated office space with modern amenities at 109 Main Street, Succasunna, NJ. Dan and Don are as committed to the community as they are to their business. In 2009, they renovated an historic building constructed in 1900 located at 109 Main Street, Succasunna, NJ into modern office spaces while marinating the historic design details of the original structure. The Roxbury Area Chamber of Commerce presented them with the Beautification Award and the Roxbury Township awarded the Historic Beautification Award for this renovation project which was the keystone of the Roxbury Main Street Improvement Plan which included new curbing, brick lined walkway and vintage-style street lights. In 2017, they completed the renovation of the Carriage House at 109 Main Street, totally transforming it from a barn to a beautifully appointed and fully modernized office building while retaining much of its original charm. Main Street Custom Homes & Remodeling is proud to call this space their "home." Additinal details about available office suites for rent at 109 Main Street, Succasunna, NJ. Don is a life-long resident of Succasunna, NJ and became involved in the construction industry at an early age, helping his father out on jobsites. As a young adult, he continued to learn the trade from the ground up, and was involved in all facets of the building process. After earning his degree in chemical engineering, Don returned to his roots and has built a career in the home construction industry for over 25 years. In his spare time, Don enjoys outdoor activities, especially skiing and hiking. He is an active member of the NAHB's Builder 20 Club, a nationwide group of custom home builders or remodelers from non-competing markets who meet several times a year to share their wisdom and learn from each other ways to improve their operations. Additionally, Don has earned the NAHB’s Certified Graduate Builder (CGB) designation which identifies him as one of the building industry’s top professionals. Additionally, he was one of the first in New Jersey to obtain the NAHB’s Certified Green Professional (CGP) designation. Don is responsible for the business side of the company. He handles advertising, financing, contracts, permits/approvals and many other aspects of managing your project. He coordinates trade contractors, manages project schedules and facilitates communication between office staff and field team members. Don also supervises the estimating process and purchase of project materials. Born in Brooklyn of Norwegian parents, Dan’s family moved to Succasunna, NJ in 1954. 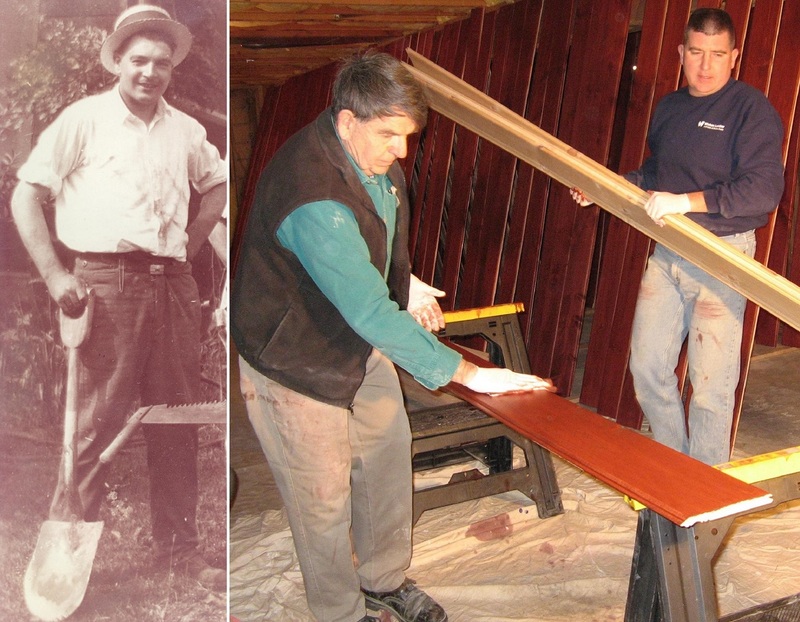 After graduating from Roxbury High School in 1956, he owned and operated a hardwood flooring business. Starting in 1976, Dan owned and operated real estate development companies, building new homes, small commercial projects and multi-family communities. Ever since, he has been involved in converting undeveloped land into residential homes, building local houses of worship and designing and constructing a variety of home renovation projects. 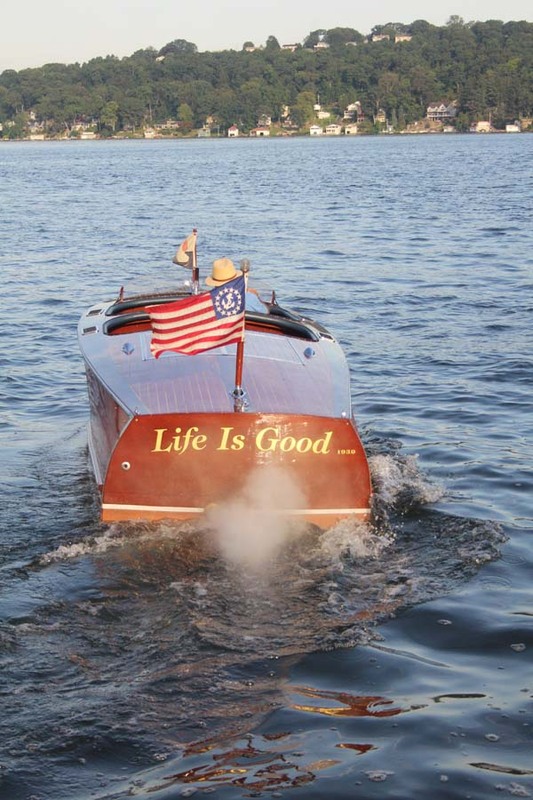 On weekends during the summer months, Dan can be seen cruising around Lake Hopatcong in his vintage 1939 Century mahogany boat which he proudly restored and christened "Life Is Good." Dan is responsible for the construction side of the company, focusing on design and site management. Dan oversees all on-site aspects of the project from initial site work through final punch list activities. He acts as the on-site customer point of contact, offering his design advice and construction process guidance. The Builder 20 Club, created by the National Association of Home Builders (NAHB), consists of a group 20 of some of the finest builders from around the country who meet twice a year to discuss various business matters. They share their knowledge and experiences with each other to learn ways to improve their operations.